Des Moines' Buy Here, Pay Here Specialists! 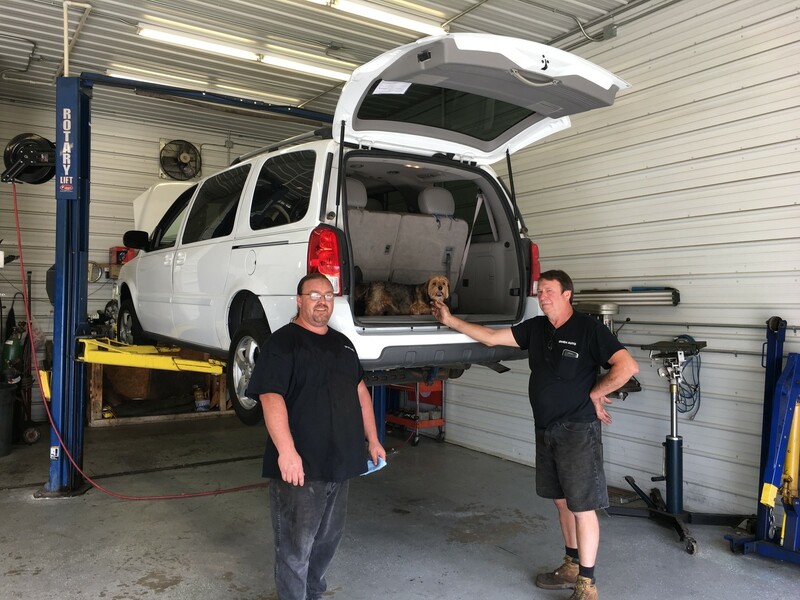 Each car is fully DETAILED and INSPECTED by a Certified full-time Mechanic. I have never had such an amazing experience like the one I've had here with them... They are the nicest n most caring people n the suv i got is amazing n I love the service... Totally buying all my cars from them in the future!!! 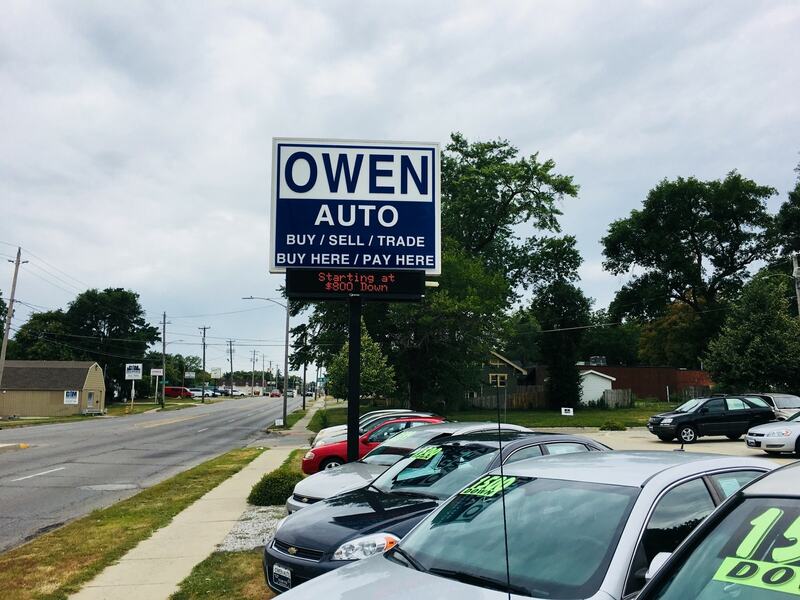 Learn More About Owen Auto! It is SIMPLE. You put money down, buy your vehicle from us, and continue making your payments to us! We will ALWAYS do our best to get YOU financed with affordable payments that work for YOU! Make your payments however YOU want- (Just make them!) Stop in, Call in, Mail in, or we can set up Automatic payments off of a debit/credit card! We are here to make YOUR life easier! At Owen Auto LLC, we realize that life is hard! Unplanned things happen every day (illness, divorce, accidents, unemployment, etc). We will work with YOU to make LOWER down payments whenever possible! Give us a chance to help! We take PRIDE in our vehicles! Each car is fully DETAILED and INSPECTED by a Certified full-time Mechanic. We want YOU to come see our QUALITY selection. 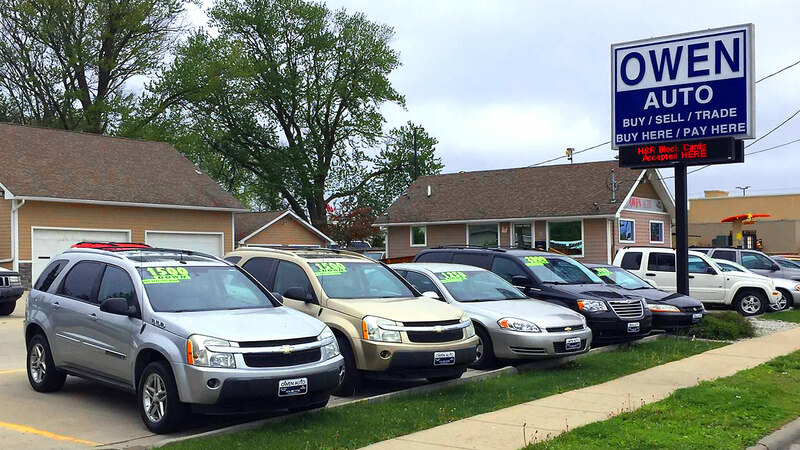 Owen Auto LLC is FAMILY OWNED and operated since 2006. Our goal is to make your buying experience SIMPLE and ENJOYABLE! We will be by your side through out your ENTIRE vehicle purchase! We are here to help YOU! Come see what makes US different! Owen Auto | Buy Here Pay Here Dealer Des Moines has been visited 4,582,549 times.